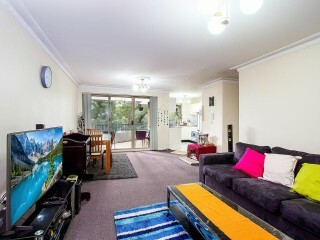 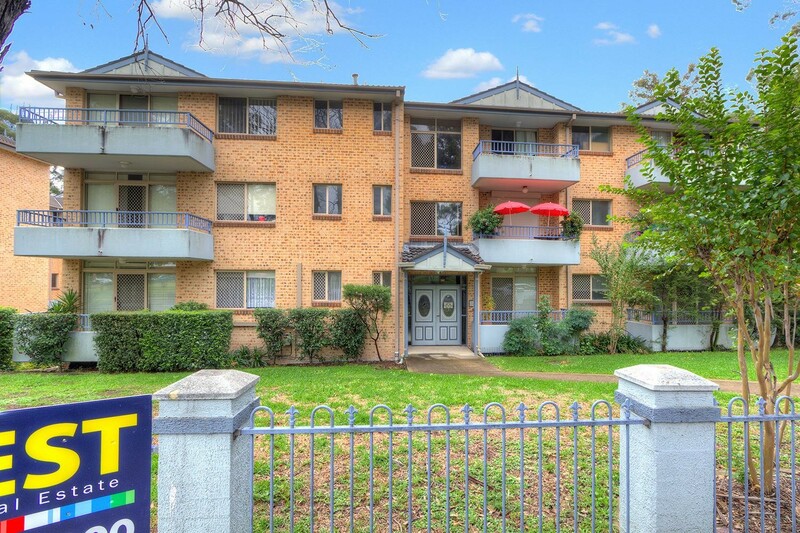 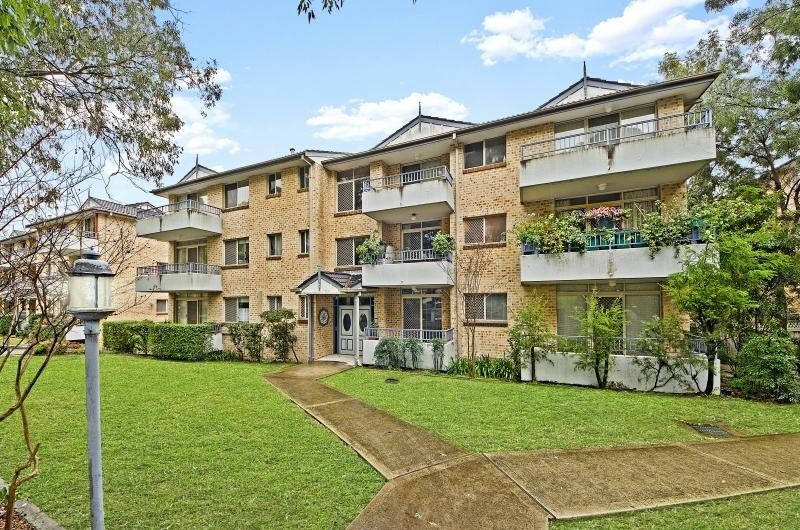 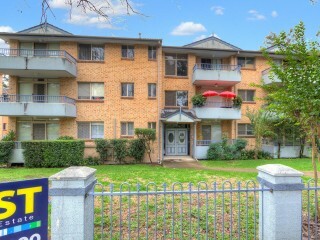 Top Quality Unit- 3 Minutes Walk to Station! 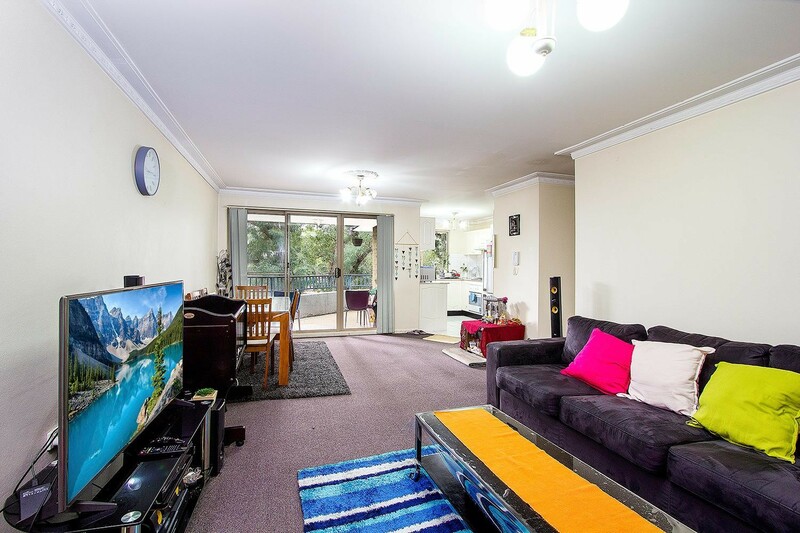 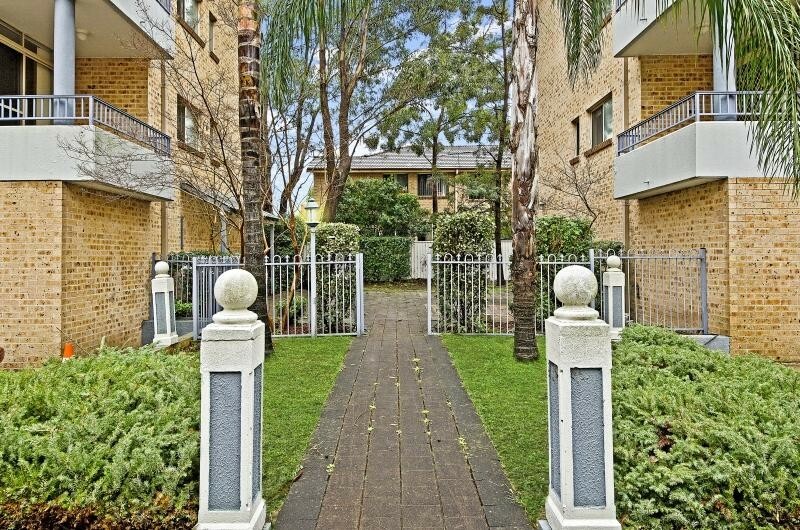 Whether you are a first home buyer or an Investor you'll certainly love this extremely well situated modern unit right in the heart of the Pendle Hill shopping centre and only minutes’ walk to railway station, schools and bus stop. 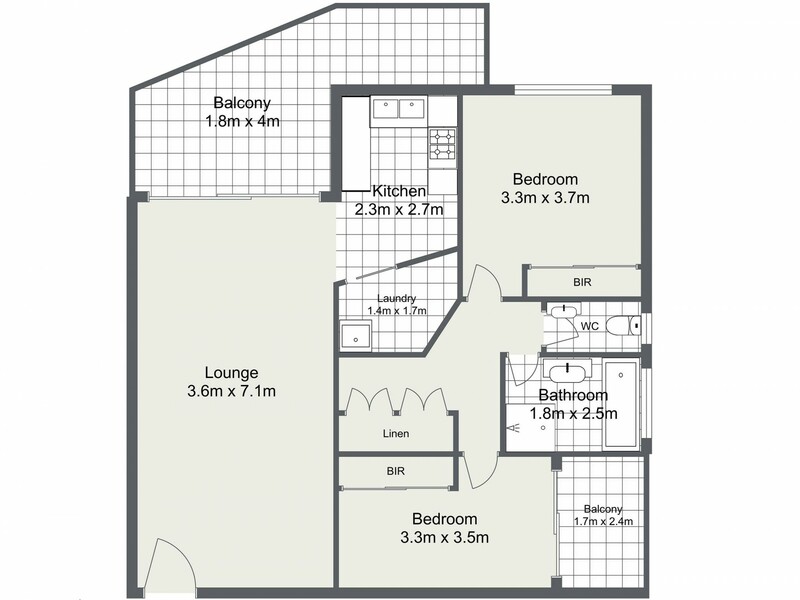 Features include two generous size bedrooms with built in robes, large spacious living area with gas point for gas heating and opening onto private balcony. 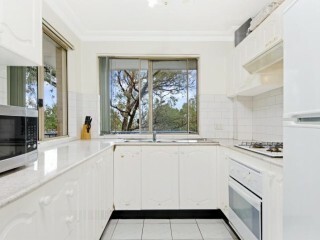 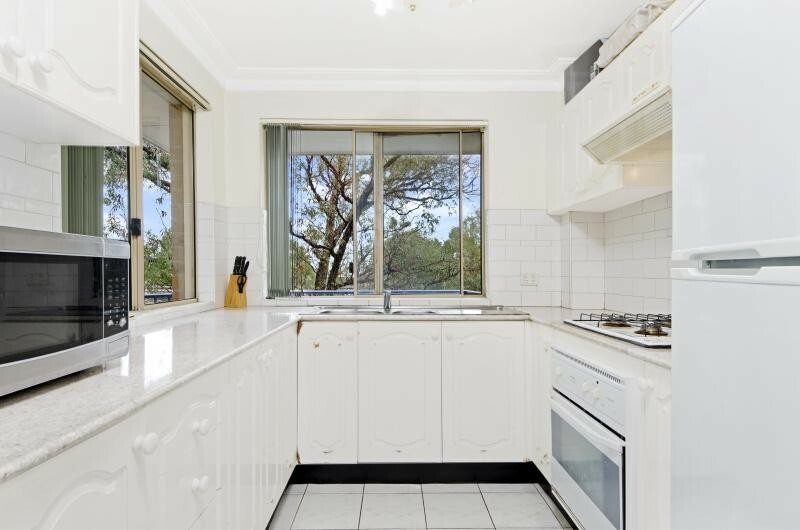 Modern polyurethane kitchen, granite bench top and plenty of cupboard space and gas cooking. 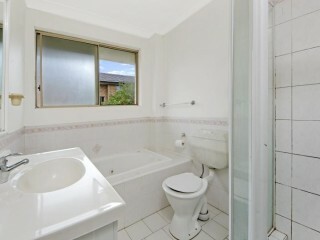 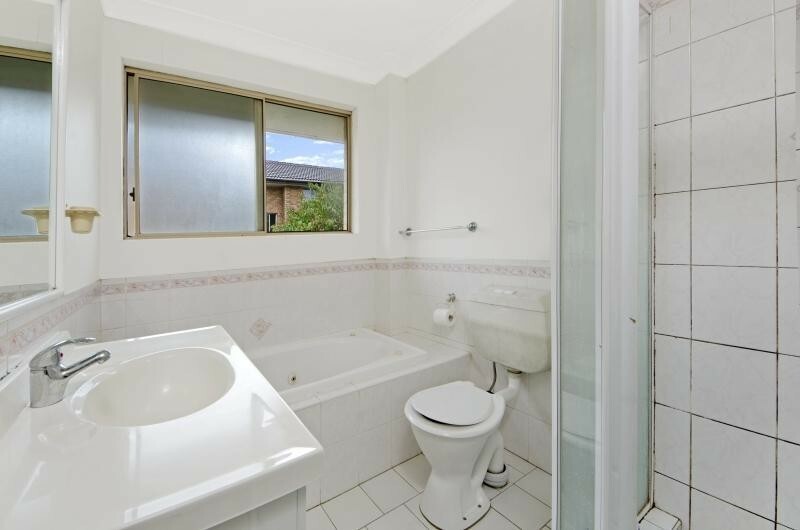 Neat and tidy bathroom complete with spa bath plus an additional second toilet. 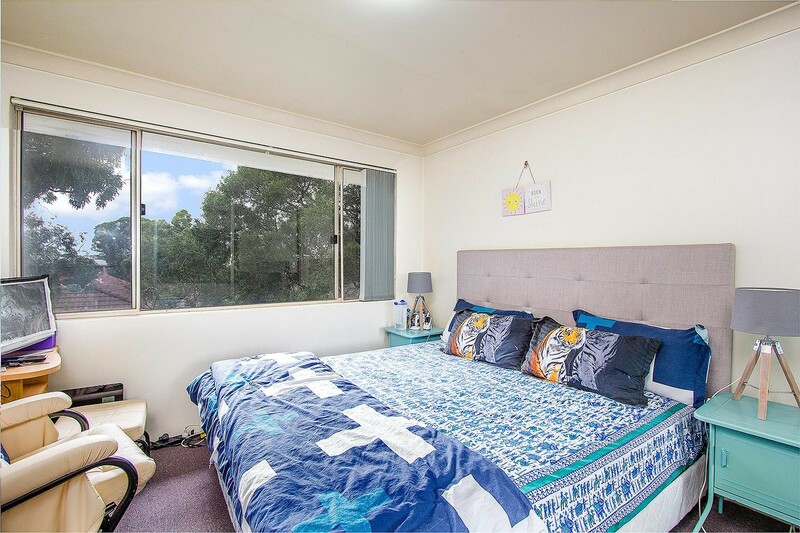 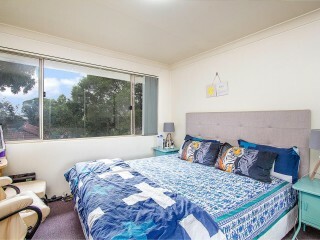 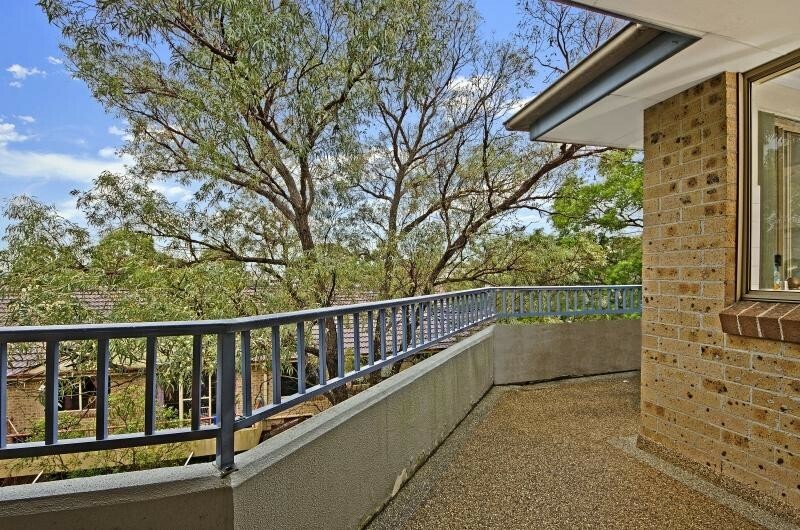 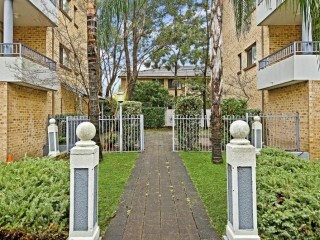 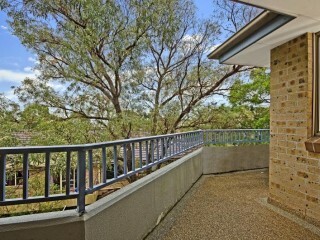 Located in a security building with plenty of visitors' parking and entertaining areas and with a secure lock up garage.